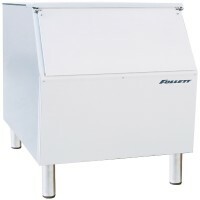 Follett ice machines offer the right ice and exceptional reliability for many applications. 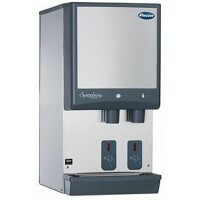 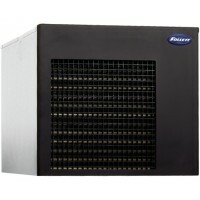 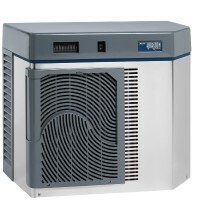 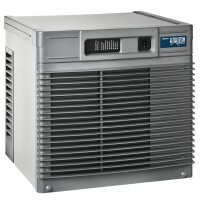 Ice machines use environmentally-friendly R404A refrigerant. 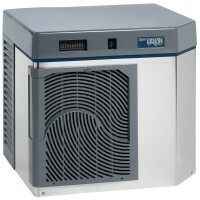 A wide range of ice storage bins provides the flexibility to meet space and capacity requirements of virtually any application.